He has made numerous television appearances, including shows such as The Colbert Report, The Late Late Show with Craig Ferguson, Countdown with Keith Olbermann and The Ed Show. 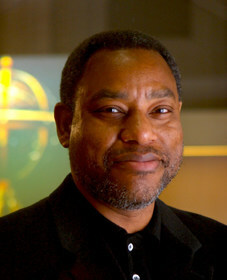 Co-host of a weekly radio discussion program called Skytalk on WHYY-FM. On the Board of the Astronomical Society of the Pacific, one of the nation’s leading astronomy advocate groups. New presentation! “Next: Imagination, Innovation and Discovery”. Inspired by recent developments in space exploration, gene editing (CRISPR CAS-9) and gravity wave detection (LIGO). This new presentation illustrates how the three concepts of imagination, innovation, and discovery intersect to create new realities and new opportunities, open to everyone across the planet.